POWER BUILD has one of the best manufacturing facility in the world to produce Loose Gears and Pinions of high accuracy ranging upto DIN Class 6. The Range includes gears up to 1000mm diameter. Highly specialized gears have been delivered for application in Railways, Textile, Compressors, Pumps, Defense, Steel, Power and Construction. 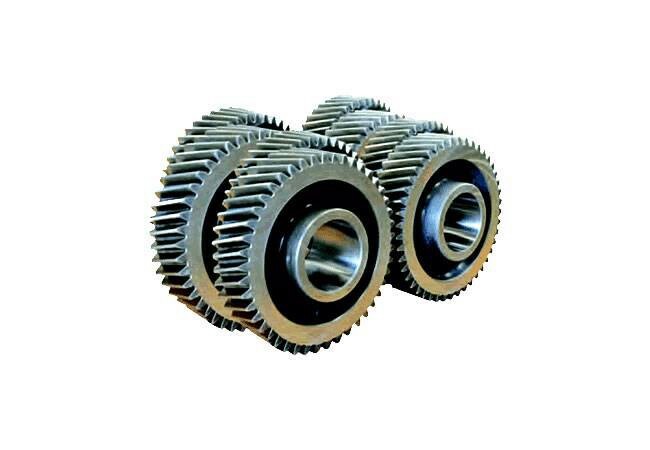 Services Custom Gear manufacture as per Client requirement Refurbishment of existing Gear Boxes.